strategy, social entrepreneurship, and an adult education centre and VET provider established in Thessaloniki, Greece. We are collaborating with clients from the private, public, and not-for-profit sectors in all regions to identify their highest-value opportunities, address their most critical challenges, train heir personnel and transform their enterprises. Our customized approach combines deep insight into the dynamics of organizations, companies and markets, with respect to the needs of society and to the respective target groups. This ensures that our clients achieve sustainable competitive advantage, build more capable organizations, and secure lasting results. 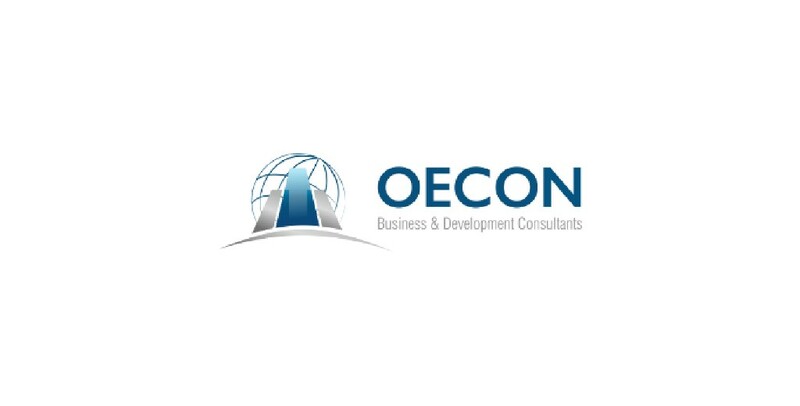 Founded in 2003 by a group of experts working in the field of business consultancy and management of Small and medium sized enterprises (SMEs) and Business Support Organizations, OECON Group has subsidiaries both in Greece and in Bulgaria.